The perfect gift for that someone special. Offering the freedom to enjoy what you want, when you want. 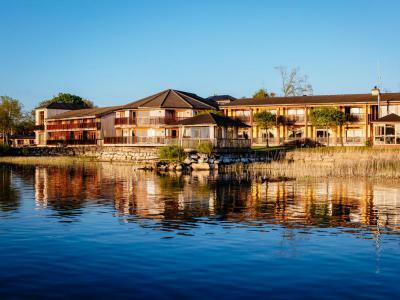 Maybe a blissful lakeside break, a relaxing spa treatment or a delicious meal in our restaurant. Your gift voucher can be used at anytime. 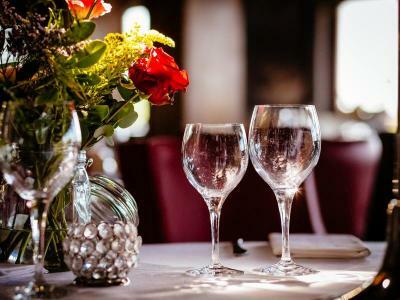 A romantic evening, a little time to share together, a delicious meal & great hospitality. This voucher can be tailored to meet your dining gift needs. 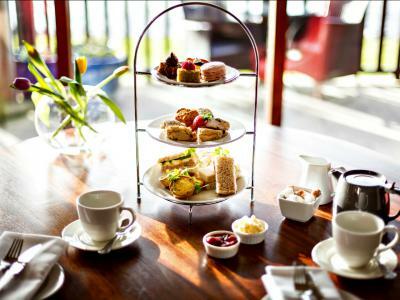 Be spoiled with the gift of great food and stunning surroundings at Wineport Lodge. 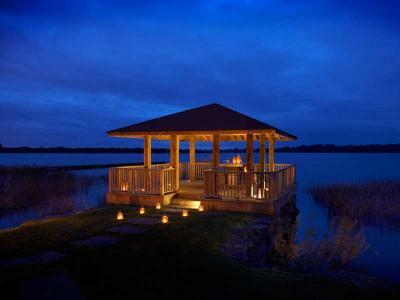 Enjoy a pampering experience to soothe away any stresses, to help you unwind and relax in a stunning tranquil location! 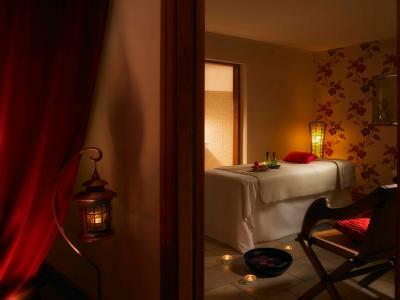 Indulge in the gift of relaxation with a Wineport Lodge pamper voucher that can be used towards any of the luxurious treatments or special offers available. 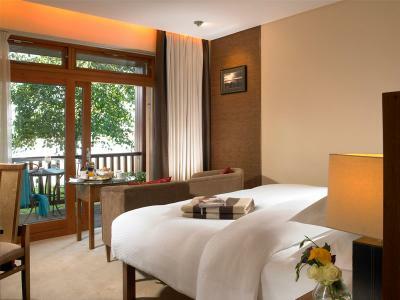 With this voucher, you can enjoy a One Night Midweek Stay for Two in a luxurious Lakeview room at Wineport Lodge; including a lazy Breakfast in bed. Indulge someone with a voucher for a One Night Stay for Two in a Lakeview room at Wineport Lodge, including a lazy Breakfast in bed. 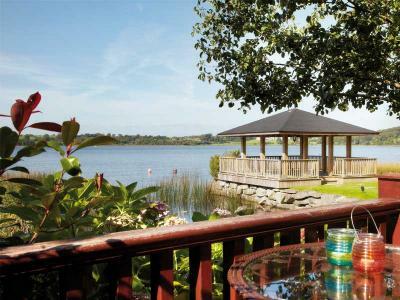 Escape for a One Night Stay for Two Midweek in a luxurious Lakeview Room at Wineport Lodge, including Dinner & a lazy Breakfast in bed. This is a perfect gift whether it's a birthday, anniversary or a special treat. 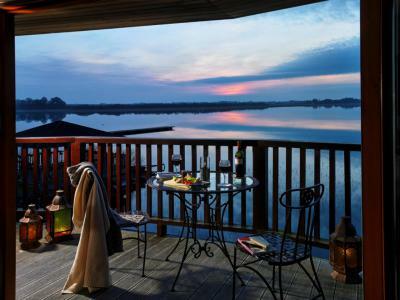 Treat a loved one to One Night Stay for Two in a luxurious Lakeview Room at Wineport Lodge, including a delicious Dinner & a lazy Breakfast in bed. Wineport Lodge is the perfect place to lose yourself and let it flow, so spoil someone special with this popular gift voucher. 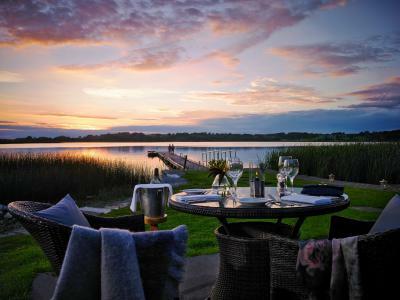 Indulge Someone Special with a Two Night Stay for Two in a luxurious Lakeview Room at Wineport Lodge, including Breakfast each morning and a delicious Dinner in our restaurant on one evening. 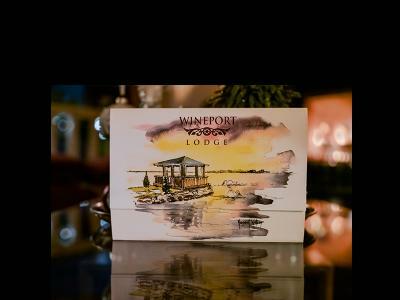 Wineport Lodge is the perfect place to lose yourself and let it flow, so spoil someone special with this popular gift voucher. 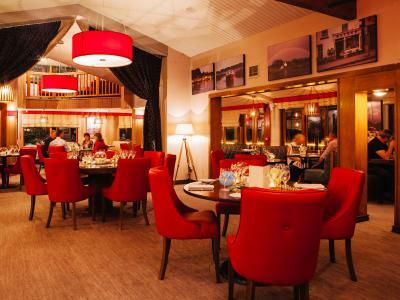 Spoil someone special with a Two Night Weekend Stay for Two in a luxurious Lakeview Room at Wineport Lodge, including Breakfast each morning & a delicious Dinner in our restaurant on one evening. Wineport Lodge is the perfect place to lose yourself and let it flow, so spoil someone special with this popular gift voucher. 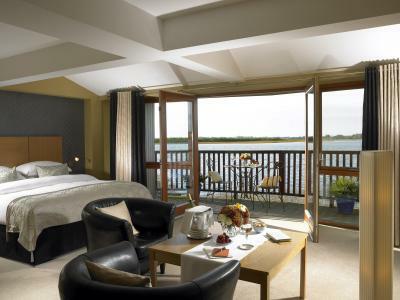 The perfect gift for that someone special, this voucher includes Two nights in a luxurious Lakeview Suite at Wineport Lodge, a romantic Dinner for two in our restaurant on one evening, followed by a lazy breakfast in bed each morning. 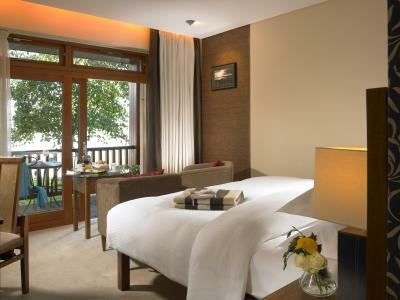 This voucher also Includes fresh flowers, handmade chocolates and a bottle of Champagne in your room on arrival. Give the gift of stylish luxury and personalised service and create a magical moment together to last a lifetime.